Our littlest one, Baby M is now 6 months old! She has begun moving around more, rolling over and trying to sit up. Before we know it she will be crawling away! Different baby stages of course take different diapers, we have moved up from Swaddlers to Cruisers, giving Baby M so much more freedom and comfort when she moves. 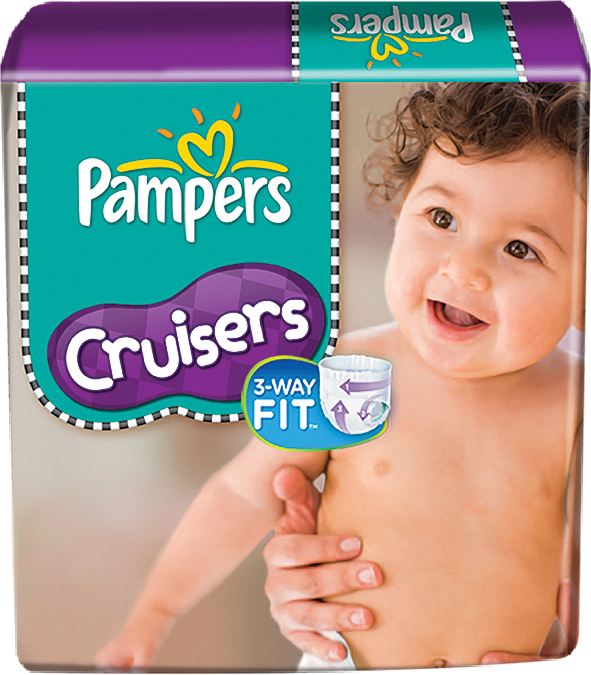 Take a look at these great videos by Pampers featuring fellow P&GMom's! These are real moms sharing real mom experiences from a baby's first Swaddlers to a toddler's potty training journey in Easy-Ups with Pampers! Stacey Kazmir and her little guy Lucas as she shares tips for new moms! Sarah Lynn and her little girl Hannah love to play and explore! Tammy Mitchell and her active two-year-old son Oakley take the potty training journey! Rachel Cleland joins 500,000 Canadian parents in the Pampers Village community! Show the P&GMom's some love by leaving a comment below the videos on YouTube, they'll appreciate it! :) Thanks so much ladies and Pampers for sharing these great video tips with all of us! Don't forget to join the Pampers Village community! 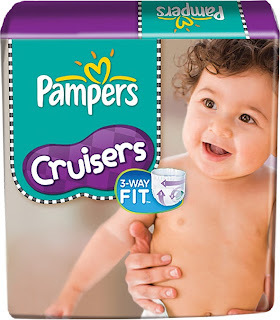 It's free and there are all kinds of cool things for you to do there like get high value coupons at the Pampers coupon portal, get rewards with the Pampers Gifts to Grow program, sign up for the Pampers newsletter and more! Sign up for free at www.pampers.ca! Connect with Pampers Canada on Facebook! Disclosure: Posted by AME in participation as a #PGMom Ambassador. Perks and incentives are received as part of this program. Prize sponsored by partners of P&G. Opinions and comments on this blog are otherwise those of the author. Information collected for giveaways is not shared otherwise than for shipment of prizing only. I relate to Tammy because we are on a potty training journey with my sons! I like Stacey Kazmir and her little guy Lucas because her tips are very helpful. Thank you for sharing this great tip! Simple yet effective! I usually sing a song or give him a toy and it works most of the time. 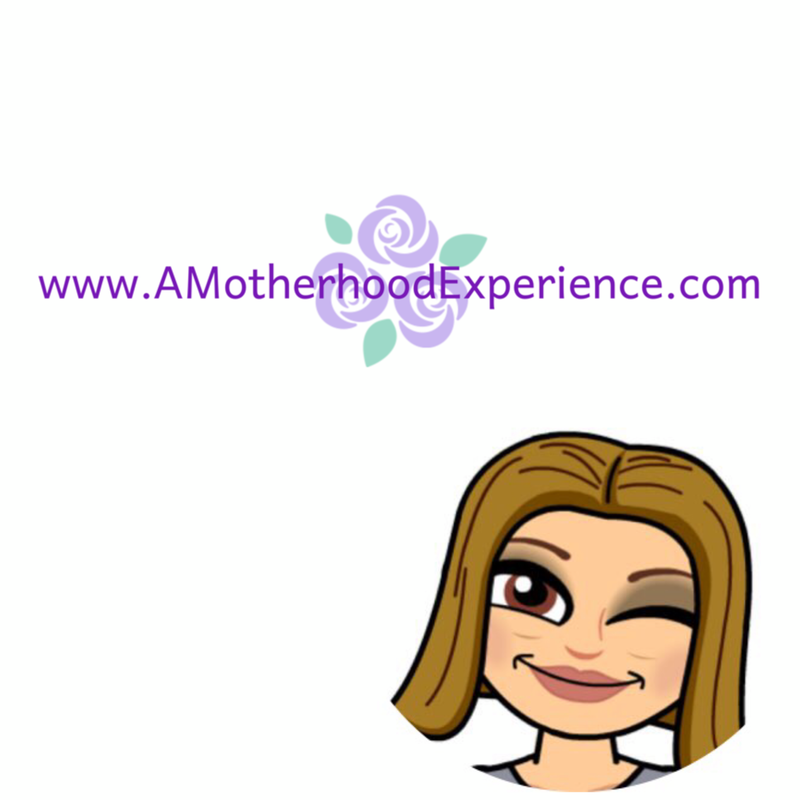 I like Stacey Kazmir and her little guy Lucas because I'm going to be a new mom soon and I found it helpful! I liked Stacey Kazmir's video, because she seems so nice, and her little guy reminds me of mine! Sarah Lynn - could totally relate with my girls! I liked Stacey's video. I can relate to her the most as I have a little babe right now too and I get the concerns about leaking. I liked Stacy's video because I can relate to her frugal ways and wanting so badly to purchase cheaper diapers. But in the end they just don't work as well! I like Tammy's video because I can relate to her trying to potty train her son. The Tammy Miychell video as we are also on the potty training path. Sarah Lynn & Hannah - I liked her comment about the diapers having enough elasticity & shaping to make covering a crawling baby effective. I relate to tammy as i am potty training my daughter too! Tammy, we are working at the potty traininig also. I like Stacey's video because I did the same thing as her, bought cheaper diapers trying to save money ,but they didn't work. I relate to Tammy's video - reminded me of training my boys! This would be a super cool win because we just found out that baby #2 is on the way! I liked Tammy's video because although we're not quite at the potty training stage with my son yet, it won't be long before we are. It provided some good tips and what to expect. I really liked Tammy Mitchell's video, because right now I am potty training my toddler, so I can completely relate! I like Tammy's video because I am in the mist of training my toddler and I can completely relate to it. Tammy's video is great. So relevant right now for us. I can relate most to Tammy's. Her training journey is soo similar to what my son's was. I relate to Sarah Lynn and Hannah...they totally remind me of my daughter Molly and I!